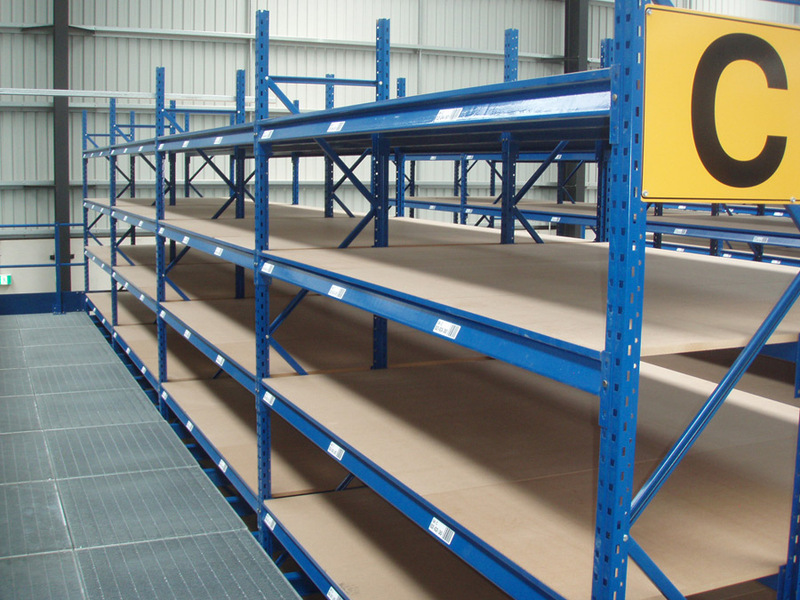 Long span shelving is a versatile yet economical steel shelving system with many accessories & formats. Long span shelving is a versatile yet economical steel shelving system with many accessories & formats. 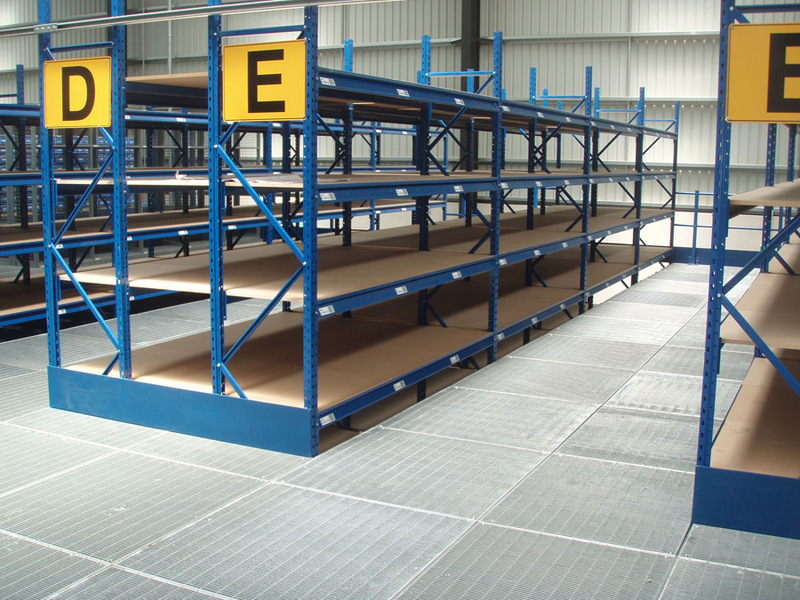 It is easily accessible, perfect for frequent stock rotation and also ideal for raised storage areas. Want to discuss Long Span Shelving?